From next month, the Financial Conduct Authority (FCA) will begin scrutinising the way payday lenders recoup debts from customers, in response to increased concerns about the practices of these companies. Six out of ten complaints about payday lenders relate to their policies for taking payments, and now more than 200 of them will have to show the FCA that they have their customers’ best interests at heart. The action is part of a wider review of over 50,000 consumer credit firms across the UK. With more than a third of payday loans not repaid on time, FCA chief executive Martin Wheatley has suggested that these reviews will help to tackle a culture of “payday lenders that only care about making a fast buck” at the expense of often vulnerable borrowers. The organisation has already called a halt to companies offering more than two extensions on loans, as well as making repeated attempts to take cash from borrowers’ bank accounts. Those rules will come into force this summer. It is hoped that the FCA’s latest review will ensure customers in financial trouble will be dealt with sensitively, and that payday lenders will offer practical solutions on a case-by-case basis to get people out of debt. At Portfolio, we know the importance our clients place on hiring staff with the ability to deal politely and sensitively with customers and account holders, even those that have fallen behind on their payments. We help many companies find a range of credit control professionals, including credit controllers, credit analysts and credit managers. 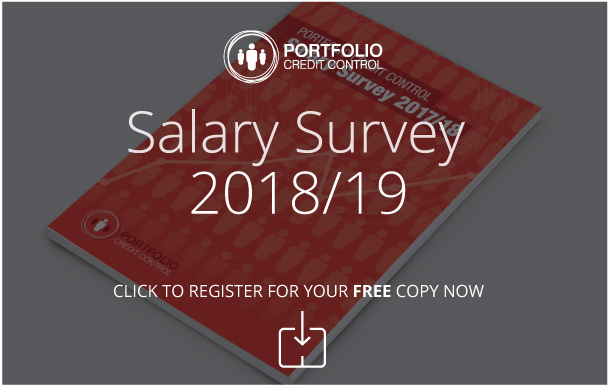 If you would like to know more about how our dedicated consultants can help with your credit control recruitment, call our team today and we will help you find staff that have the professional and personal qualities you are looking for.